Shares in FTSE 100 consumer goods giant Unilever (ULVR) fell in London today as sales growth in the final quarter missed estimates. The company's share price lost 2% to £39.70, leaving it below Morningstar's fair value estimate of £46.50. Unilever reported sales growth for 2018 that was slightly softer than Morningstar analyst assumptions, but a strong margin performance meant that pre-tax profit came in above our forecast. Pre-tax profits were up 53% year on year but revenue fell 5% on 2017. The variance to our forecasts has no material impact on our fair value estimate for the Unilever shares. Our view that Unilever is playing the hand it has been dealt quite well is unchanged. 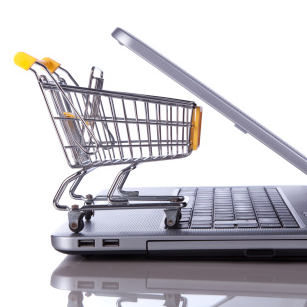 We believe Unilever offers modest upside to its current market price, although currencies and inflation in several commodities including packaging materials remain short-term challenges. Full-year consolidated organic sales growth of 3% is a percentage point below our estimate for the midcycle growth rate. The home-care segment remains the standout, with 5.3% underlying growth in the fourth quarter and 4.2% in the full year, thanks to strong fourth-quarter pricing up 4%. We do not expect that to be sustainable, however, as we regard home care as a particularly competitive category, in which pricing is likely to be challenging in the medium term. Geographically, there was modest upside to our estimates in Europe, thanks to slightly more robust pricing than we had anticipated, down just 0.1% in 2018, and the Americas segment; the miss to our forecast was driven by currency headwinds in the Asia segment. Unilever made some strides toward improving its profit margin in 2018. The full-year consolidated underlying margin of 18.4% was almost a full percentage point above that of the year before, indicating fairly strong execution on costs, given the sluggish top-line growth. Particularly impressive was the two percentage points of margin expansion achieved in Europe, although the margin in the Americas segment slipped 70 basis points. 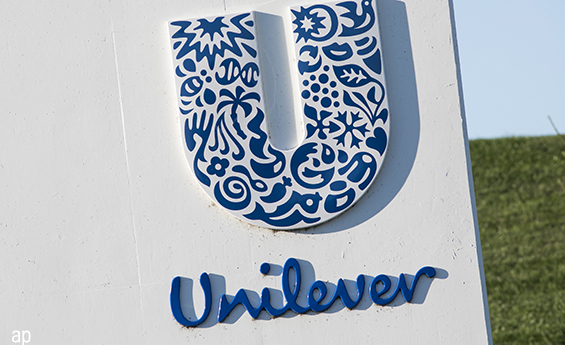 Last year was not universally positive for Unilever, however. After a botched attempt to relocate the headquarters of the business to the Netherlands, CEO Paul Polman was replaced by Alan Jope at the beginning of this year. When Jope reveals his strategy, we expect a greater focus on financial metrics, which will most likely include a plan to accelerate the below-par growth rate of the business and to expand margins. We retain our near-20% estimate for Unilever's medium-term profit margin and think there is upside to the stock if that level of profitability can be achieved.